I like the 925 Sterling Silver Rainbow Moonstone Designer Bracelet. Thanks for a beautiful giveaway!! One of my favorite pieces is the Baltic Amber Sterling Silver Pendant Necklace:) Thank you! My favorite piece in the collection is the “Mother Daughter” Murano Charm Bracelet. I love the 34 Inch Long Charm Dangle Necklace with Iridescent Crystal Drop. It’s so beautiful! Love Love Love the Ornate 925 Sterling Silver 2.5 Carat Amethyst Pendant Necklace on 18 Inch Chain. Very beautiful and I could wear it with almost all I own! the pear cut garnet pendant! I love the Sterling Silver Mystic Sunset Topaz and Peridot 16 Carat Gemstone Bracelet! Amethyst Sterling Silver Decorative Swirl Pendant Necklace, 18 Inch Chain .Purple is my favorite color and it’s just beautiful. my favorite is the Aqua Blue Elephant Pave Crystal Ring, I think its awesome! I love the Rose Quarz and Amethyst Pendant Necklace on 18 Inch Chain. 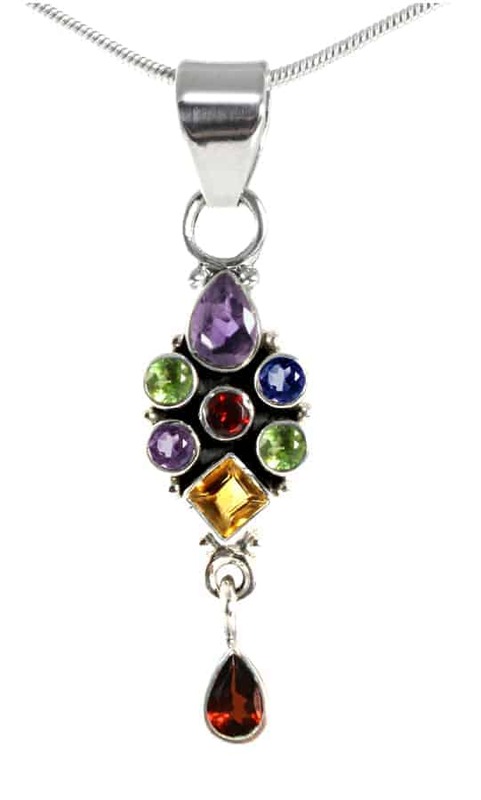 AWESOME: 34 Inch Long Charm Dangle Necklace with Iridescent Crystal Drop. My favorite piece is the 34 Inch Long Charm Dangle Necklace with Iridescent Crystal Drop. Very pretty! I love all the wrap around bracelets and the amber necklace. I like the “Love You ” Charm Bracelet. Love the Pink and Gold Pear-drop Designer Fashion Earrings!!! The 925 Solid Sterling Silver Celtic Square Openwork Design Pendant Necklace on 18 Inch Chain is one of my favorite pieces. Love the Brilliant 9 Carat Peridot Lime CZ Pendant, Quality Sterling Silver CZ Pendant on 18 Inch Snake Chain! My favorite piece of jewelry is the Harmony Wrap bracelet.